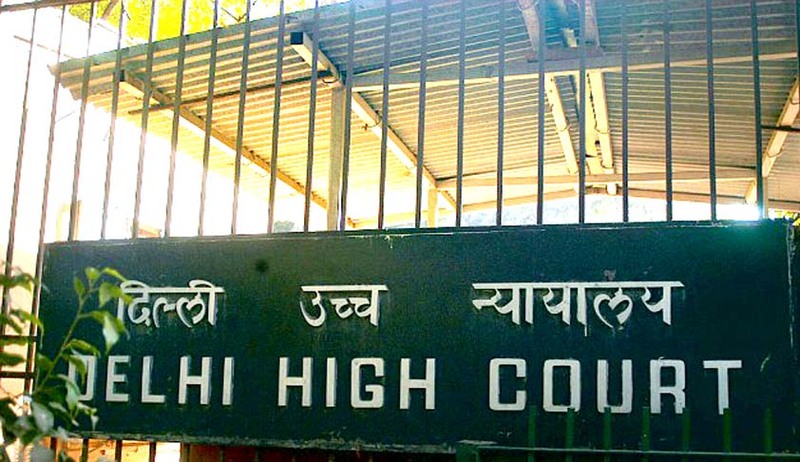 Delhi High Court has recently held that if by resuming cohabitation the spouse claiming victim of cruelty forgives the other spouse who commits the cruelty, the alleged act of past cruelty cannot be relied upon to seek divorce on account of the cruelty unless they are revived by subsequent acts of cruelty. Justices Pradeep Nandrajog and Pratibha Rani has dismissed an appeal filed by the appellant/husband against the judgment passed by Family Court, Rohini, Delhi whereby the petition filed by him for dissolution of marriage on account of cruelty being committed by the respondent/wife. The appellant/husband got married to the respondent/wife on November 22, 2004 according to Hindu rites and ceremonies. The marriage was consummated and a son was born on January 01, 2006. In the petition filed under Section 13(1)(ia) of Hindu Marriage Act, 1955 the instances of cruelty stated to have been committed by the respondent/wife cited by the appellant/husband are numerous starting right from the second day of the marriage. One of the most serious allegation made by the respondent/wife against the appellant was that of having illicit relations with his sister-in-law (bhabhi). The respondent/wife created a scene when his sister visited them and his two years old niece wanted to sleep with him. The respondent/wife started shouting that the appellant/husband was in his Bhabhi's room. She also even complained against her father-in-law saying that he had bad eyes on her. The respondent/wife had also insulted his mother and sister who had visited her parental home to enquire about her wellbeing. She also quarrelled on the issue that why she was sent to the parental home for delivery whereas her Jethani when became pregnant was not sent to her parents house. The Family Court while observing that there is no allegation of physical cruelty being committed by the wife and divorce is being sought on the allegations of mental cruelty, held that the appellant/husband failed to prove that he was treated with cruelty. The High Court observed that none of the incident except the accusation of illicit relationship with his bhabhi or creating a scene when he was alleged to be in his bhabhi's room, amounts to mental cruelty of a level envisaged under Section 13(1)(ia) of the Hindu Marriage Act. According to the High Court, the Family Court has rightly considered these instances to be normal wear and tear of the matrimonial life which did not necessitate dissolution of marriage on account of the allegations made against the respondent/wife. “It is a matter of common knowledge that after leaving the matrimonial home all kinds of civil and criminal proceedings are initiated against the husband and in laws but in this case we find that after leaving the matrimonial home the wife did not take recourse to any legal remedy. In the given circumstances there was hardly any material available to the appellant/husband to claim dissolution of marriage on account of the mental cruelty. In view of the above we are of the considered view that learned Judge Family Court correctly appreciated the evidence or arrive at the conclusion that it was not a case of dissolution of marriage on the ground of cruelty being caused to the appellant/husband. Even if there was any act of mental cruelty, the same was condoned by the appellant/husband by cohabiting till she left on April 06, 2008. There is no instance of cruelty being committed by the respondent/wife thereafter”.